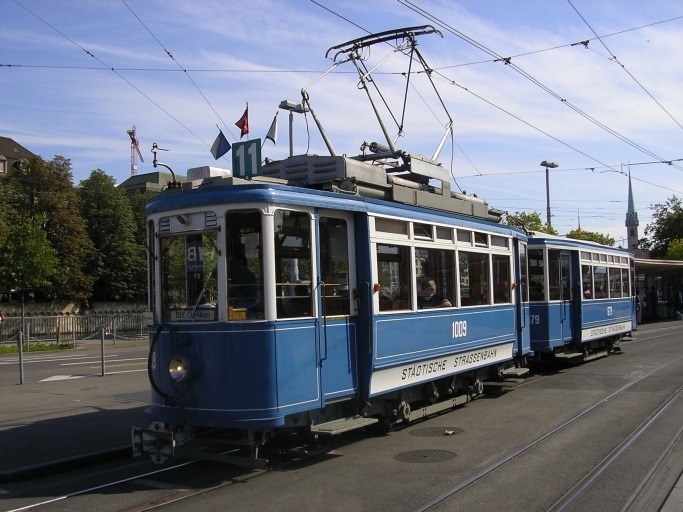 On Sunday 27th April, all three operational trams of the Schnellläufer type will appear in public service bringing passengers to the museum. The event marks the 80th anniversary of the type. 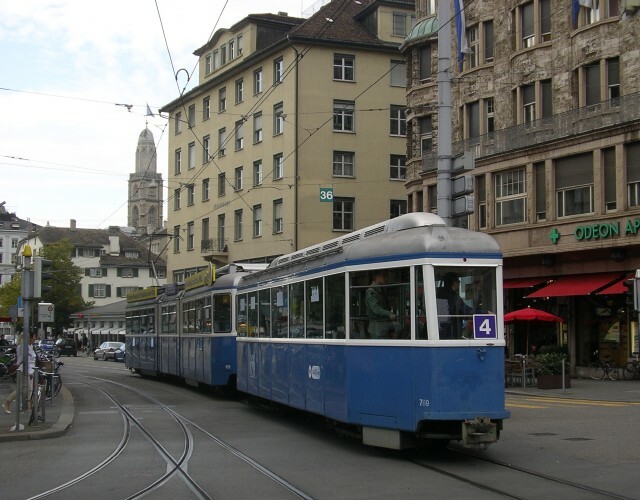 All three will depart Burgwies at 10:40 to run to Bahnhof Oerlikon, Irchel and Zoo respectively, returning at 11:40. For photographers, a line-up will be staged at Burgwies at 10:00. On Sunday 18th May a photo-special will be operated using a Mirage and a FFA B4 trailer. The event is a farewell tour for this trailer type. Participation costs 20 Franks. No reservation is necessary. The tour departs Gessnerallee (near Hauptbahnhof) at 13:00.